When we first booked our trip to Rome, the main thing that I could not stop thinking about was all of the Italian food that we would be feasting upon. 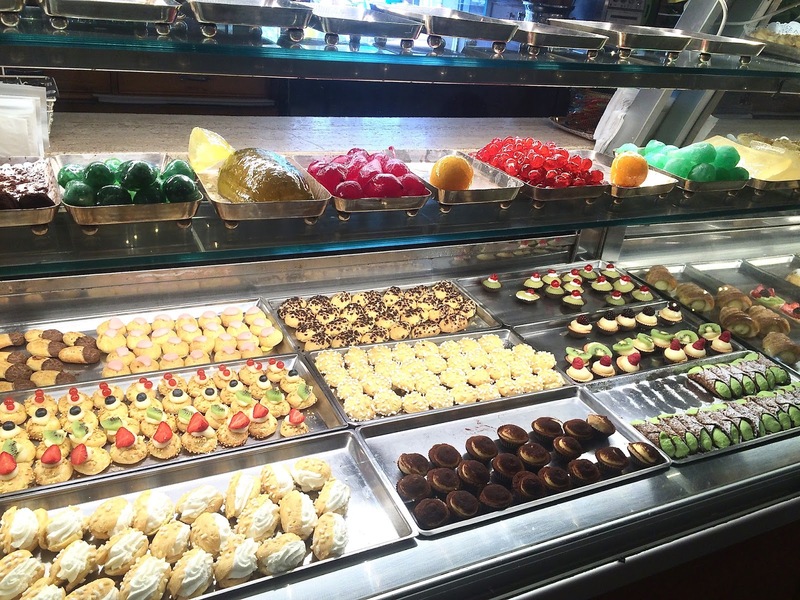 I am a major Italian food lover and I couldn't wait to consume my body weight in pizza, pasta and gelato goodness. 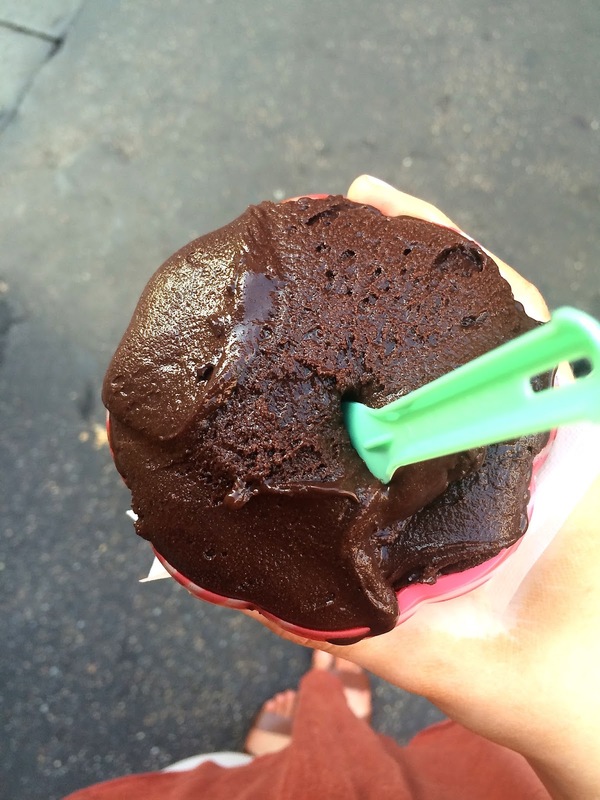 During our time in Rome, TripAdvisor became our best friend when scouring the city for the best food spots. 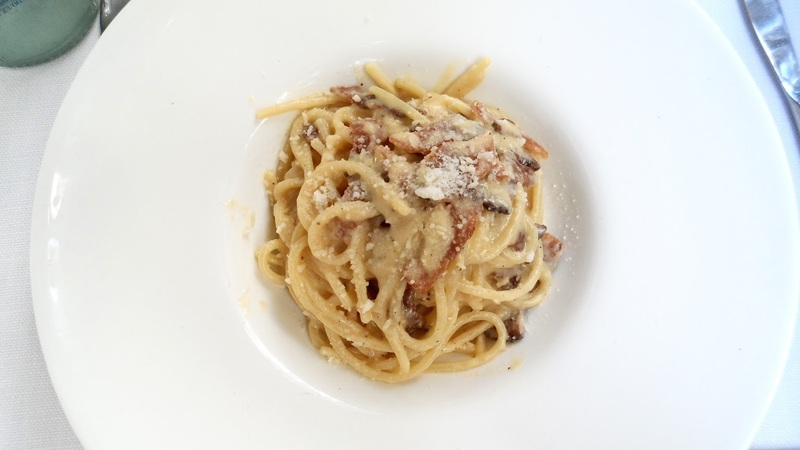 As I've touched upon in previous posts, we stayed at the Montecarlo Hotel which was situated in Via Palestro, a 9-minute walk from Termini train station and an equally walkable distance to many of Rome's best food offerings. Pinsere Roma (#15 of 10,041) - An amazing little gem of a find, around a 10 minute walk from our hotel and situated in Ludovisi/Via Veneto. It was a very small pizza place on a quiet side street which had a great selection of pizza choices. 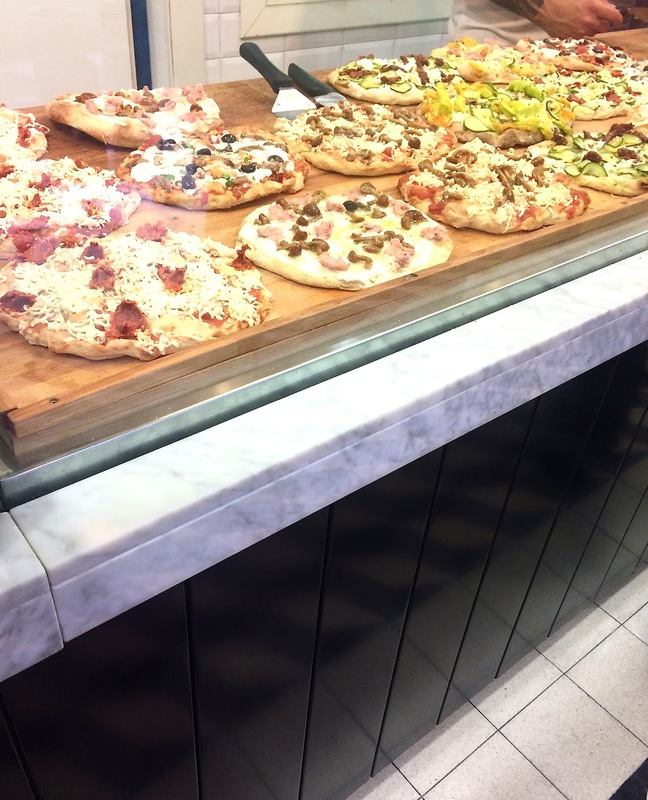 You can sit at the bar stools and eat inside, or like us, grab your favourite pizza and take it away with you. All of the pizzas were so light and cooked to perfection, I think the real finishing touch was the olive oil/pesto sauce which was drizzled over it too. All of their options were so affordable and if I remember rightly, it was around €4 per pizza (4 slices). Gelataria La Romana Roma Ventisettembre (#8 of 10,041) - A very 'modern' feeling gelataria, equally as close to our hotel as Pinsere Roma. 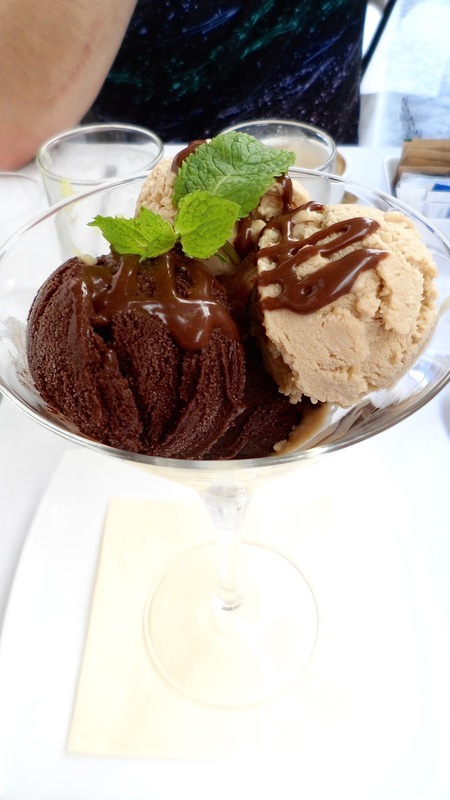 We were actually recommended this gelataria by the staff at our hotel and we were certainly impressed. On our last night in Rome, we paid a visit; in all honesty, we couldn't understand what most of the gelato descriptions said as they were not in English and it was a little too busy to ask (I've seen similar reviews on TripAdvisor mentioning this), so we played it safe and went for Vanilla/Chocolate options. Their gelato was rich and frothy-tasting, quite different to any of the other gelato we tried, but very enjoyable. 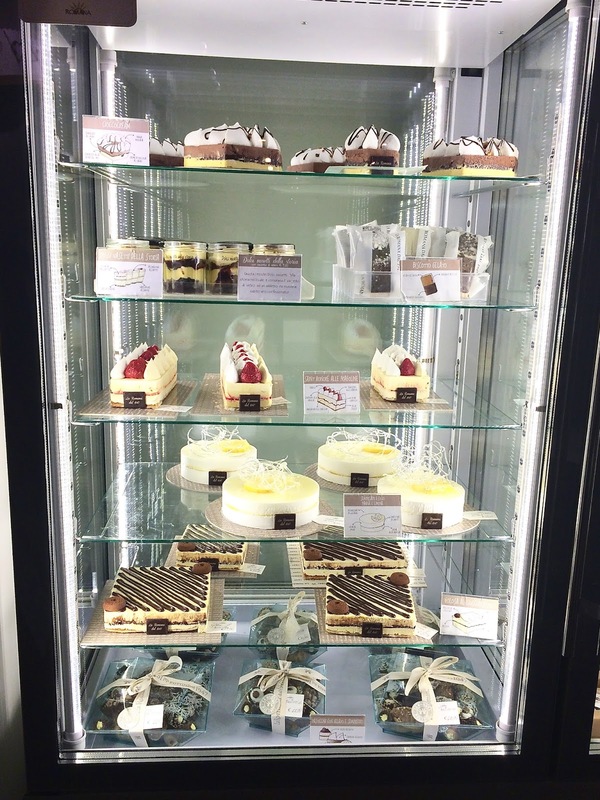 They also sold a selection of delicious-looking cakes & desserts (see last image), along with crepes too. All in all, it's well worth a visit but allow a little time to stop by as there can be pretty long queues, even at night which was when we visited. Pizzeria Del Secolo (#2, 410 of 10,041) - This was slightly more hit and miss than other places we ate at, but we found the staff to be very pleasant. Admittedly, this was more of a 'tipsy stop-off to grab some food before going to the hotel' type of visit for us, but we couldn't fault their food and ended up virtually buying the place out of their pizza. We visited twice during our stay as it was local to us, around 4 streets away. Gelateria S.M.Maggiore (#289 of 10,041) - My favourite gelateria by far. We also visited twice during our stay; during the first visit Alex went for Mint Chocolate Chip and I chose Strawberry and on the second visit, Alex picked Chocolate and I went for Chocolate Orange. IT WAS SO GOOD. It literally tasted like somebody had melted Terry's Chocolate Orange into a cup and served it up. AMAZING. 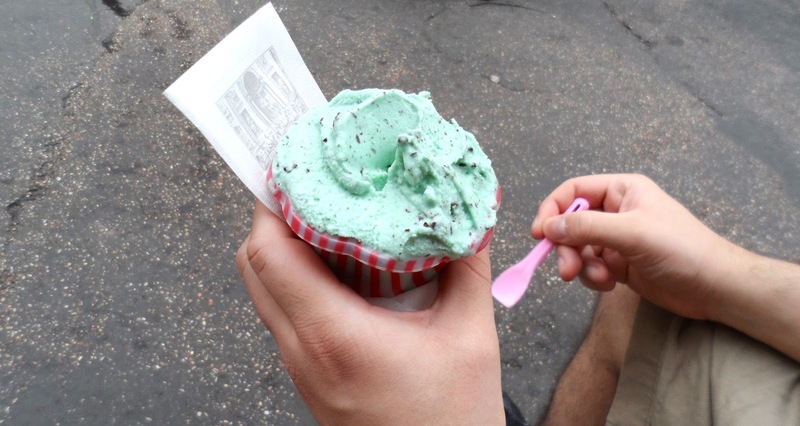 It was around €3.50 for a cup with 2 scoops which was plenty each, and we stuck to choosing one flavour per visit. I would whole-heartedly recommend stopping off there if you are visiting Rome and it's also within walking distance of Termini station. Ristorante Life (#160 of 10,041) - Located on Via Delle Vite, this was a very 'chic' restaurant, with terraced seating on a quiet street not too far from the Spanish Steps. We found the staff to be incredibly friendly and I would whole-heartedly recommend visiting for a large lunch or dinner. Both Alex and I opted for pasta, which I followed up with a Nutella & Pistachio ice cream selection for dessert (shown in the images above). We must have spent around 2 hours at the restaurant, simply relaxing and ordering follow-up drinks after a morning spent browsing the shops and visiting the Spanish Steps. It was a welcomed chance to have a rest and enjoy some delicious food. Since coming home from Rome, I really have missed the food. 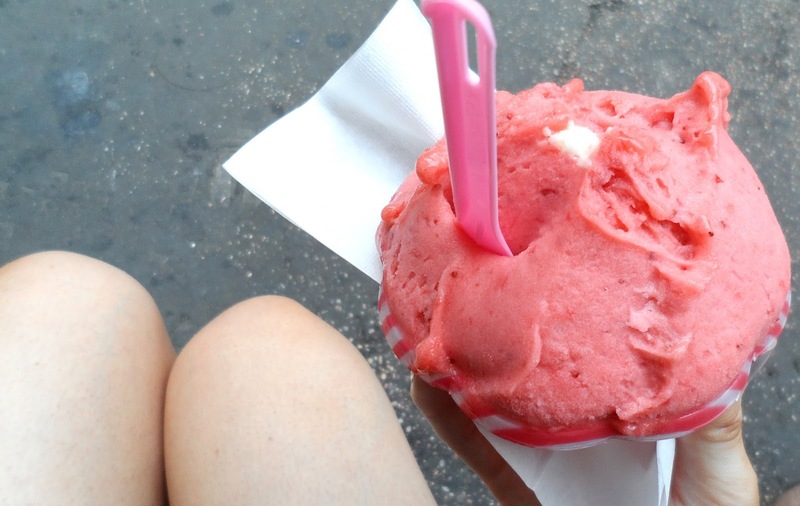 It was so nice being able to find a gelataria or pizzeria on literally every street whilst we were there, and as all of the food tasted so fresh, we didn't even feel too guilty over how much we indulged. But hey, we were on holiday. It was all super affordable too. I would love to hear if you have visited any of the above places or if you have any recommendations for future visits to the city.